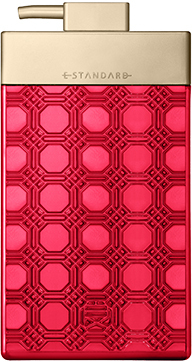 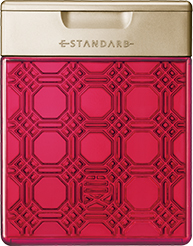 The other fragrance selected for E STANDARD is Damask Rose. 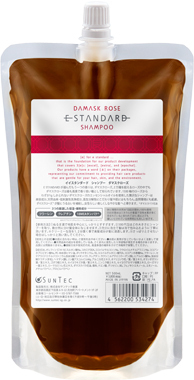 Of the 20,000 types of rose in the world, Damask roses are known as the most noble kind, with a beautiful scent. 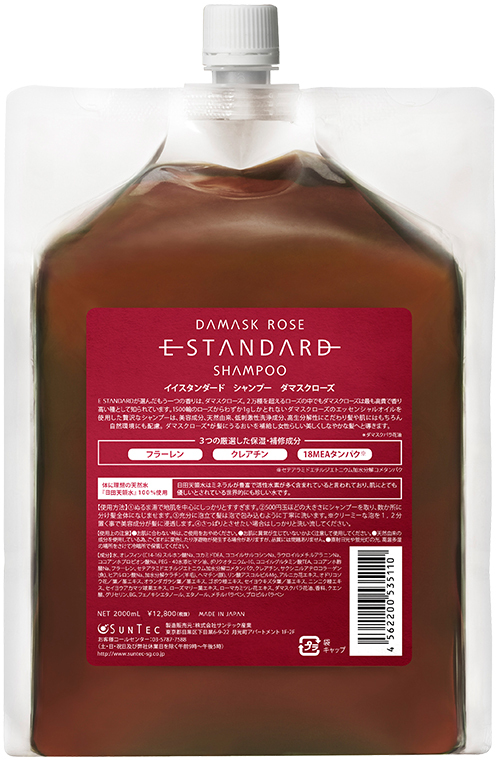 Only 1 gram of essential oil can be extracted from 1,500 roses.This luxurious shampoo uses the essential oil, caring for the health and beauty of the hair and skin with naturallyderived, low-irritation, and biodegradable ingredients, while also caring for the environment.